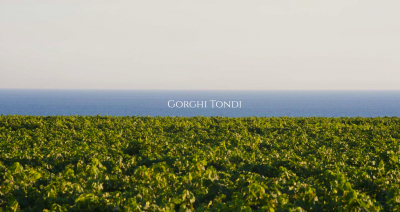 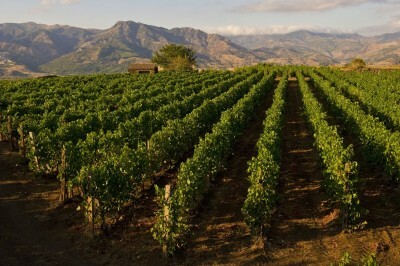 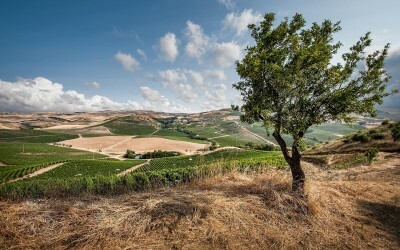 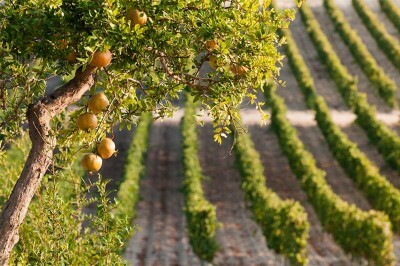 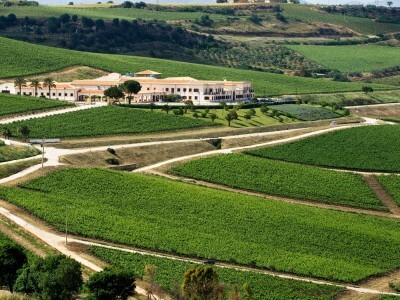 Sicilian wine is famous worldwide. 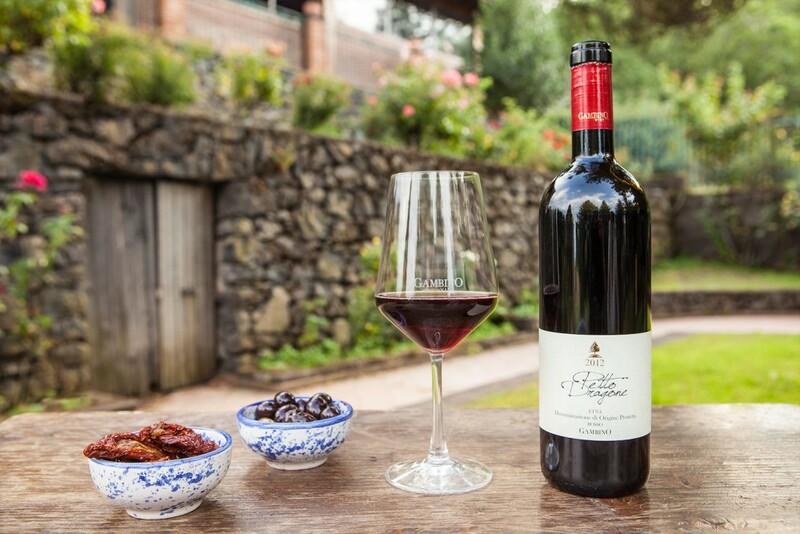 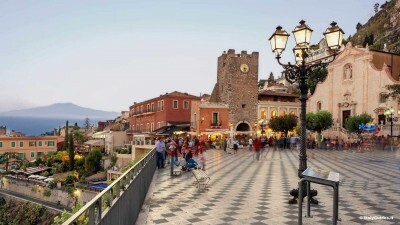 Sample its glory during wine tastings near Taormina and Catania. 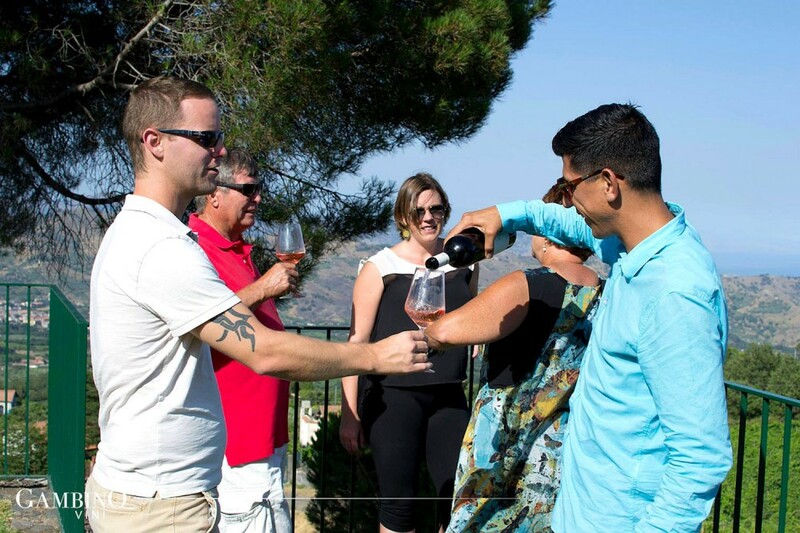 You will have a chance to visit the best-known wine producers located in this part of the island and take part in exclusive tastings. 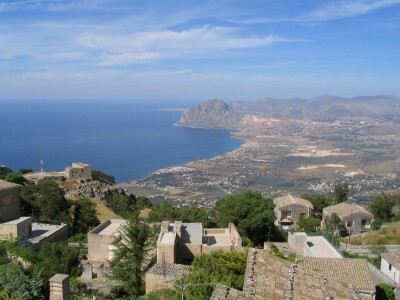 With this tour you'll be picked up at your hotel in Catania by your English speaking driver. 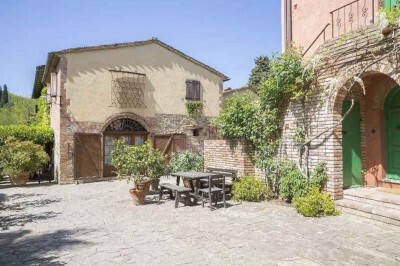 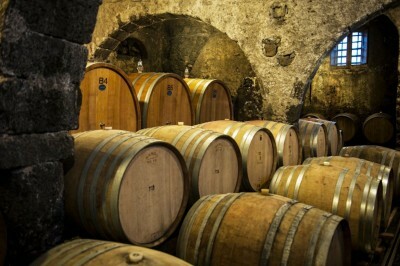 You will arrive at Linguaglossa on Mount Etna to visit the Scilio Winery which dates back to 1815. 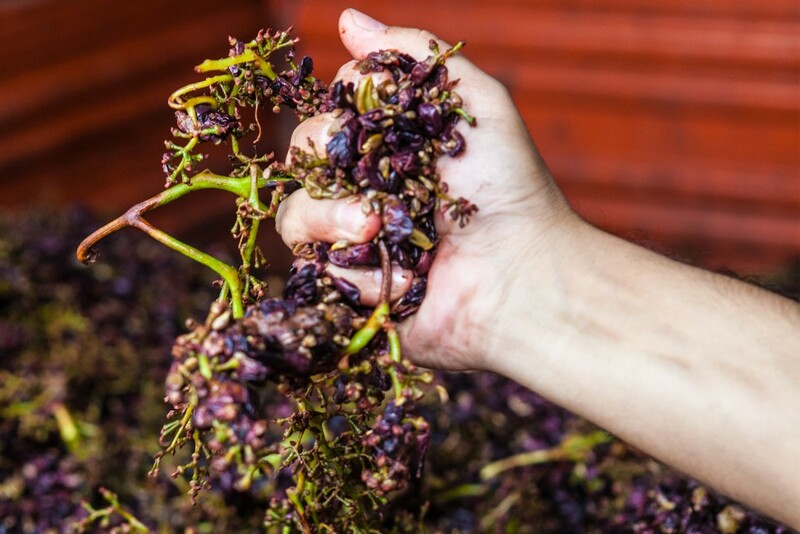 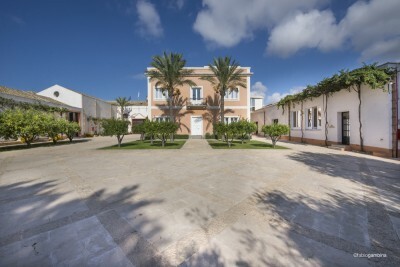 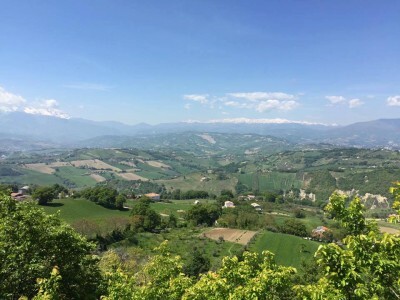 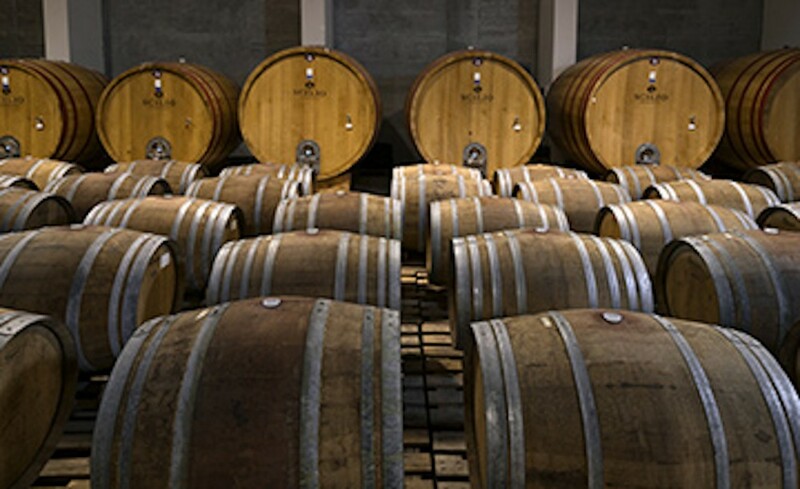 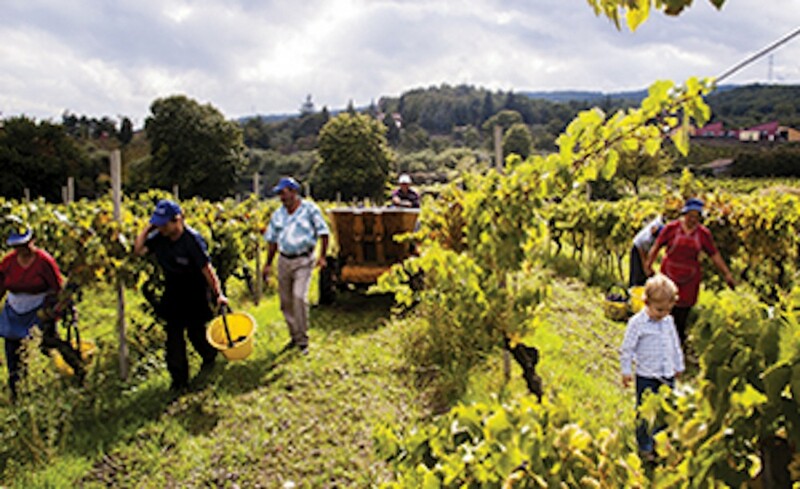 The Scilio Winery is surrounded by organically cultivated vineyards, where, for centuries, the traditions of winemaking have been handed down from generation to generation. 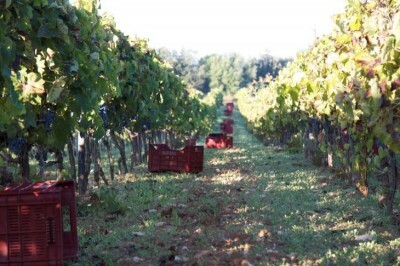 Luisa will show you the vineyard, the old palmento (milestone) and the barriques. 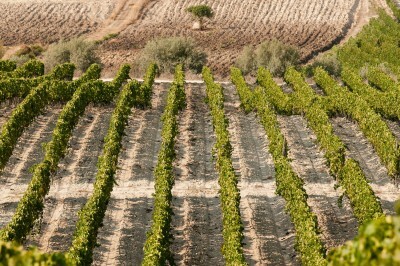 You will then taste their best wines and a delicious red passito of Etna. 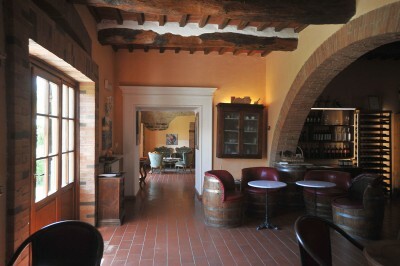 Afterwards, you'll visit the Gambino Winery. 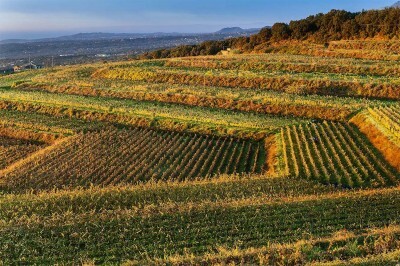 The unique climate and ground conditions determine the ypicality of the Etna grapes and, ultimately, wines. 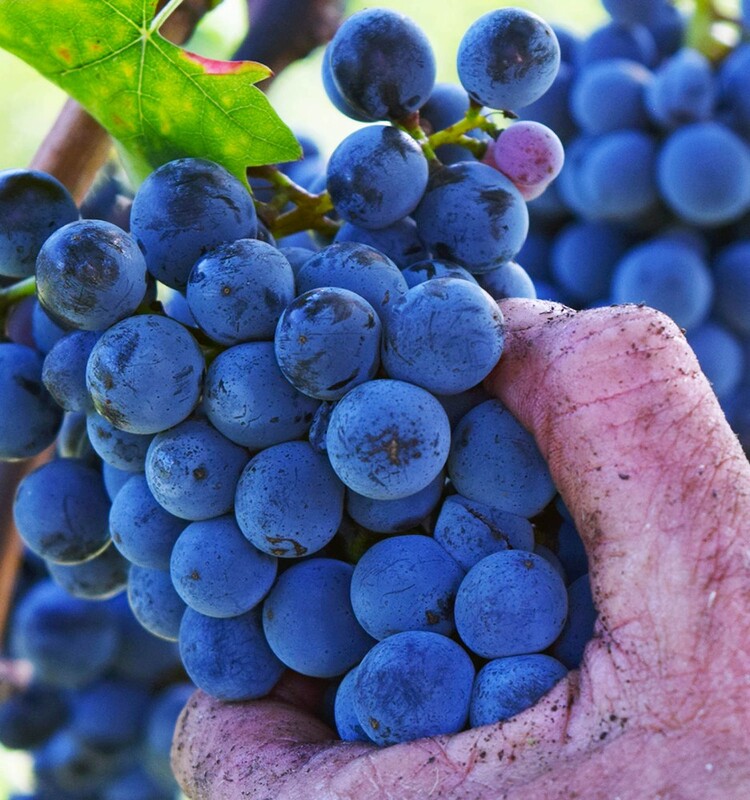 At the highest altitudes the change of temperature between night and day allow a phenolic and aromatic ripening that is essential for the color and taste of the red grapes and for the aroma of the white grapes. 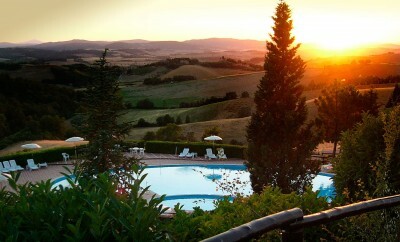 After lunch, you'll be brought back to the hotel and end this amazing experience!